Here is to announcing the winners for the last week comment chain contest. Wow!!!! What can I say. It is getting more interesting and hilarious. I am so loving the fun in the question and answer . I am glad that we all understand and feel the need to continue the fun of blogging and interaction on steemit. Thank you all for participating. Now to announcing the winners to the contest. 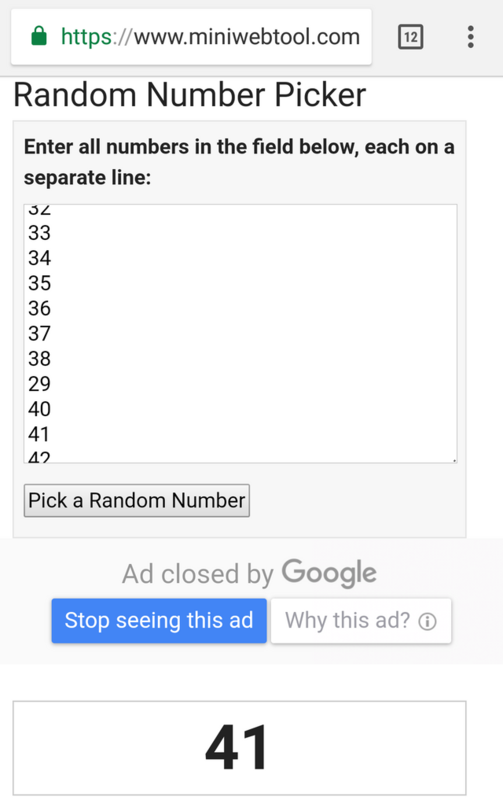 Winners are selected with random picking of number. 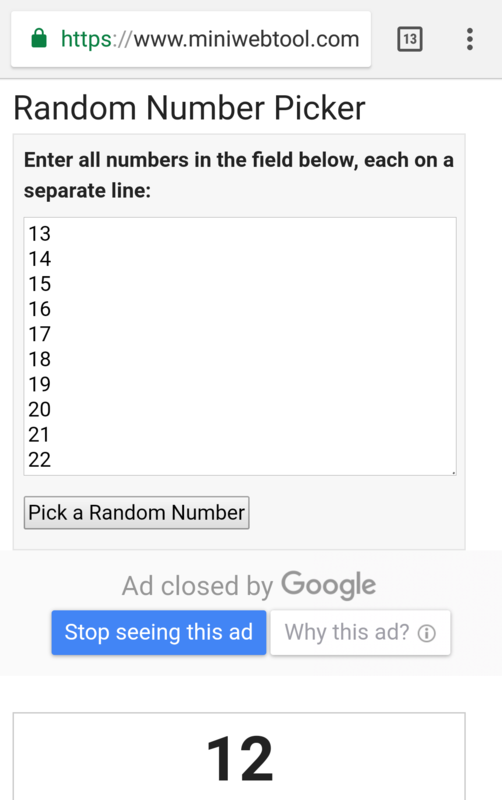 The comments that falls into the selected number wins. Irrespective of who wins, the first person to start the comment chains wins 2 sbd. Here is how we select the number. There are 65 comments in total. Only 44 are valid entry. ◾Comments outside the comment chain are invalid. ◾Comments that does not meet the rules or follow the topic of discussion are invalid. Comment number 12 @fissyfays met all rules and requirements. Comment number 41 @yashmahehswari met all rules and requirements. Therefore comments number 12(@fissyfays) and 41(@yashmaheshwari) on the comment chain are the winners of the giveaway. Like I said, if a comment fall into the selected random number and you do not meet entry rules and requirements. Another random selection will be done. Winners here have meet rules of the game. Congratulations to the winners @fissyfays and @yashmaheshwari. Also congratulations to @julietisreal for being the first to start the comment chain. Prizes 4 sbd each will be sent out to winners immediately. Episode 5 of comment chain contest will be out soon. Do follow up for update and participate. You never know, the next winner may be you. This was really fun to play. Seems like I just came across another interesting contest that I would love to participate , followed ;-) definitely gonna be a part of this expedition .